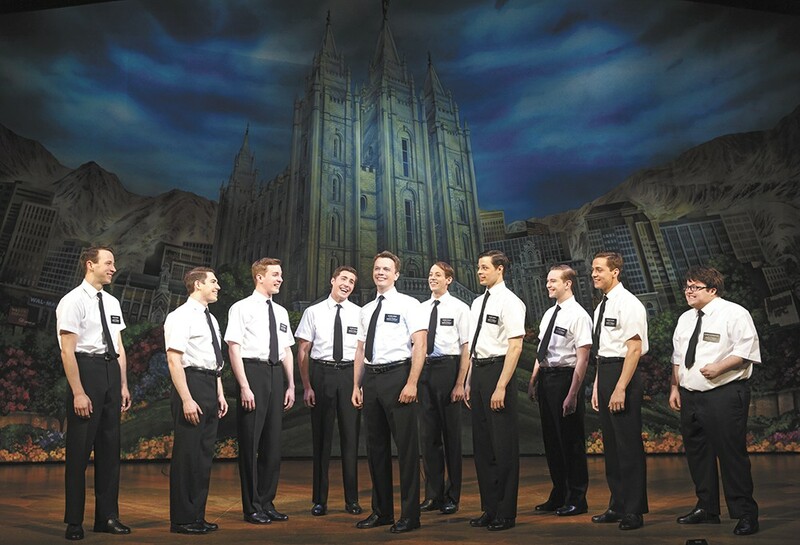 The Book of Mormon is just one of many theater offerings this summer. As this epically hot summer soldiers on, there's plenty of time to seek shelter from the heat inside the confines of an air-conditioned theater. Not a movie theater — those blockbusters can wait — but rather the region's playhouses, where a number of excellent performances have been running this season, with still more to come. There are still two evenings of mystery left in this summer series. Each show has a limit of 50 people, so reserve your spot in advance. Don't worry, no one actually gets killed. The two performances include The Mafia Murders on Fri, Aug. 15, and A Taste for Wine and Murder on Fri, Aug. 22. If you're heading east for a long weekend, you might want to stop off in Wallace, Idaho, where you'll find this creative local production with a clear Star Wars influence. The play tells of a heroic hand model who attempts to save a princess from the dastardly Dorf Vader. The Western-themed melodrama was written and directed by locals Eli and Brady Bourgard. There's been no shortage of buzz around this traveling Broadway production. Local theater fans have been clamoring about it for a year now. It was written by the creators of South Park — Trey Parker and Matt Stone — and it's a nine-time Tony award-winning musical that's been killing it at the box offices since opening in 2011. Its music was co-written by Robert Lopez, one of the composers and lyricists of Avenue Q.